Peter St. James is a native Maine-er living in self-imposed exile in New Hampshire for over thirty years. In that time, he has been employed by New Hampshire advertising agencies and radio stations. Along the way being recognized for his creative writing and broadcast efforts by the NH Association of Broadcasters, the Ad Club of NH, The Associated Press and the Outdoor Writers Association of America as well being the recipient of national Summit and Telly awards for his television production work. In 2014, he was named the New Hampshire Broadcaster of the Year by the NH Association of Broadcasters. 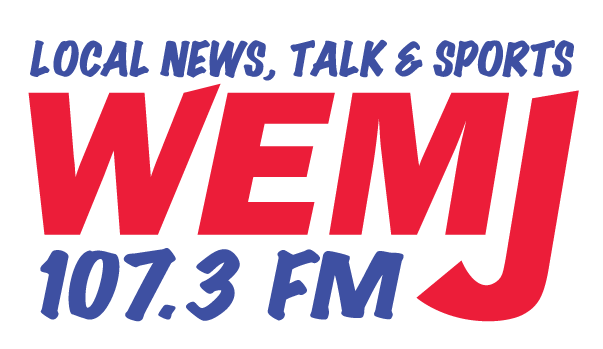 As host of the Good Morning New Hampshire on WTPL-FM 107.7 since 2004, he feels strongly that much of New Hampshire’s public identity is shaped by the past and current efforts of the agriculture, timber and outdoor communities. His longstanding promotion efforts on behalf of the agriculture and forestry communities have been recognized by the Department of Agriculture, the NH Timberland Owners Association and the NH Fish and Game Department. 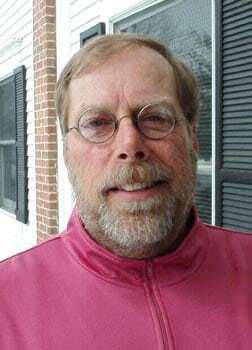 As a hunter, fisherman and licensed fishing guide, Peter is a recognized outdoor writer with monthly columns in regional publications as well as writing and hosting a weekly outdoor radio program that is distributed to radio stations around the state. Since late 2009, Peter has worked with the NH National Guard interviewing deployed NH soldiers in Iraq, Afghanistan, Kuwait, Qatar, Japan and other countries giving them the opportunity to stay in touch with family, friends and interested listeners at home. In 2011, he was embedded in Kuwait for a week with the 197th FAB doing daily radio shows from five military bases and was with an element of the New Hampshire National Guard on a humanitarian mission to El Salvador in 2014 where he did daily broadcasts on WTPL. He is the recipient of the Distinguished Service Medal presented by the New Hampshire National Guard. He’s also completed the Commandants National Security Program at the US Army War College, Carlisle Barracks, Pennsylvania. Peter is a twenty five year resident of Warner and if you don’t find him home, he’s either fishing, hunting or in Wyoming or New Mexico elk hunting!